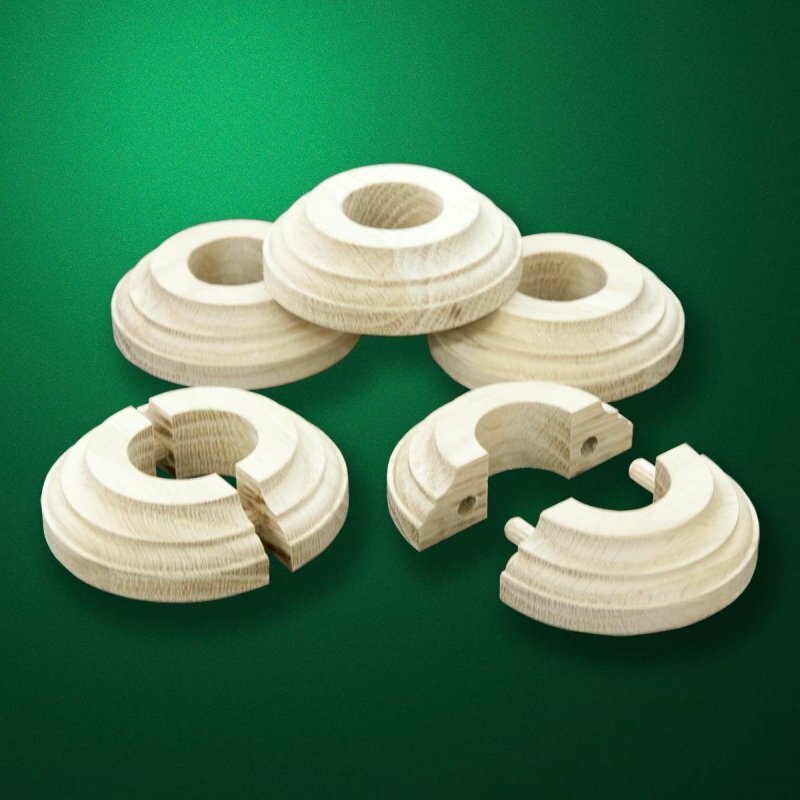 Buy "Demountable wooden collar on the pipe (R-002)"
In order to buy or to order"Demountable wooden collar on the pipe (R-002)" at the specified price, then click on the button "Buy". You will be redirected to the purchase and payment registration pages. In addition, without completing the order You can continue selecting other products and services from our catalog. Include to my wishlist "Demountable wooden collar on the pipe (R-002)"
If You like this product or service, You can add it to your wishlist. Then you will be able to move it to your shopping cart for the order or purchase. In order to include to my wishlist "Demountable wooden collar on the pipe (R-002)" at the specified price, then click on the button "Add to wishlist". You will be redirected to Your wish list. Then you can move on to other headings, presented in our catalogue. To manufacture according to individual order "Demountable wooden collar on the pipe (R-002)"
You can order "Demountable wooden collar on the pipe (R-002)" tailored to Your special requests and personal preferences. To order click "Individual order" and complete the appropriate request form. We will certainly consider it and will reply soon. Try to explain Your needs in detail. This will save time on preparation of the answer. Decorative wood panel, detachable type consists of two halves joined during installation using two hidden wooden dowels.